When it comes to exploration in space, a lot has already been achieved in past years. Nations around the world have funded heavily behind their space programmes to have more feathers on their caps. The year 2019, started with a good note for China, when their Chang’e 4 mission landed on the moon on January 3, 2019, on the far side of the Moon, making it the first of its kind. 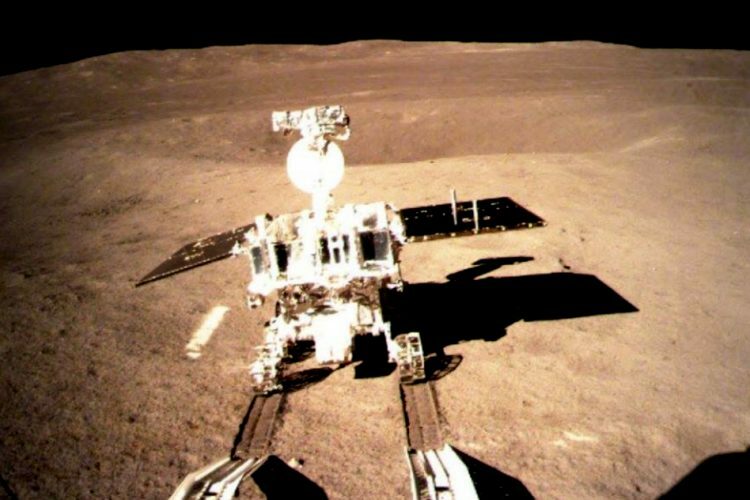 Few days after it landed, China’s moon landing has again hit the headlines, according to a report by BBC, China National Space Administration reported that the seeds that the Chang’e 4 mission carried have sprouted. This is now the first ever growth of a biological matter on the Moon. 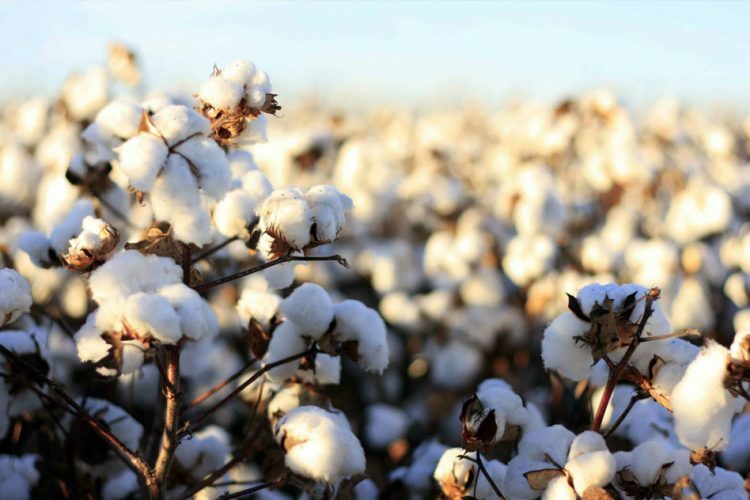 A photograph released by the China National Space Administration on January 15, 2019, showed that cotton shoots were growing well along with other germinated plants, reported South China Morning Post. Chang’e 4 carried a cargo which consisted of airtight container that carried bioscience test loads, including one called a “moon surface micro-ecological circle”. 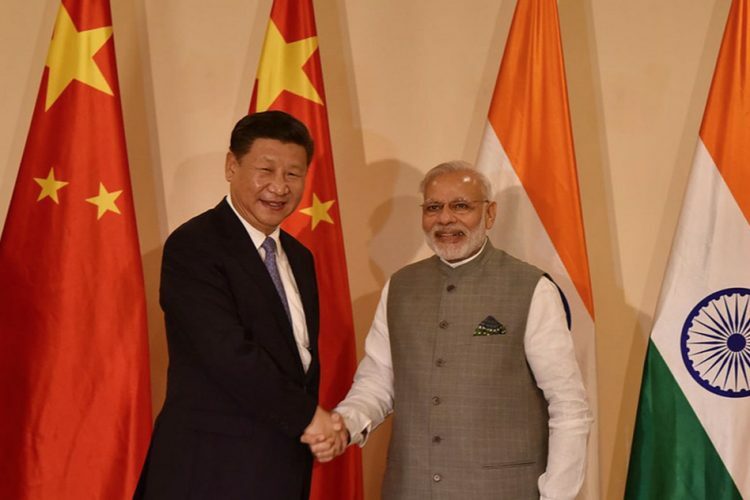 Professor Liu Hanglong, head of the experiment announced on January 15, 2019, that cotton seeds sprouted along with rapeseed, and potato seeds. However, the exact time of the process is still unknown. 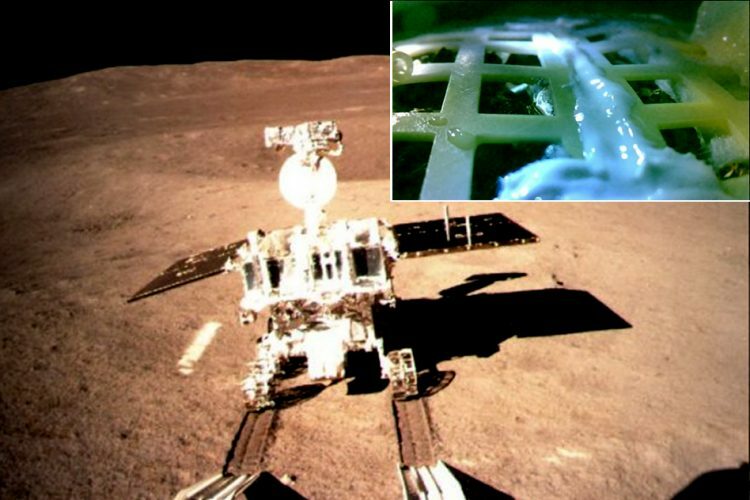 Professor Xie Gengxin, who is the experiment’s Chief Designer said that cotton, Arabidopsis, rapeseed, potato, yeast, and fruit flies were the six organisms selected to go the Moon. The first ever growth of sprout on Moon is considered to be a quantum leap for space exploration. Earlier, biological matters have grown on International Space Station, but not on Moon. This ability to grow plants on the Moon will play a pivotal role in Mars exploration, which has been on the target for some time. The growth of plants on the Moon will reduce the need for astronauts to return back on the Earth to resupply, during the course of a long-term space mission, as they can grow their own food in space.